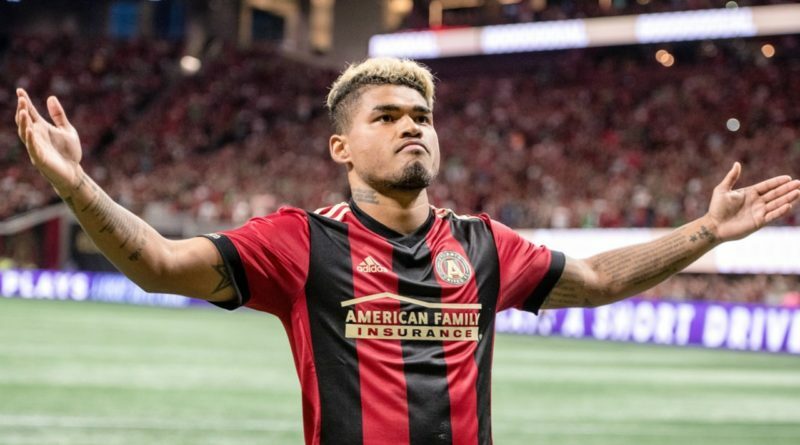 Atlanta United striker, Josef Martínez, broken the MLS single-season goal scoring record with 31 goals this season. The in-form Venezuelan international, who has scored nine times in 44 games for his country, joined Atlanta United from Serie A side Torino in March 2017. Throughout the 25-year-old Venezuelan striker’s very successful tenure in MLS, Martínez has been named in the MLS Best XI two seasons consecutively (2017, 2018), whilst also winning the MLS Golden Boot 2018. Furthermore, the Atlanta United superstar was named in the 2018 MLS All-Star Game where Martinez claimed the 2018 MLS All-Star Game MVP Award. The prolific MLS All-Star has also been named MLS Player of the Month four times since joining Atlanta United (March 2017, September 2017, July 2018, August 2018). This season, however, Martinez’s combined 37 goals and assists are officially the second most in the history of MLS. Moreover, Atlanta United finished second behind leaders New York Red Bulls in the MLS Eastern Conference. 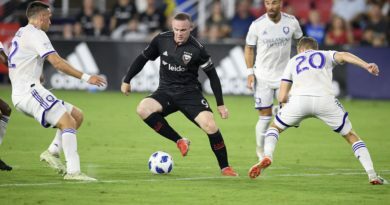 Martinez has continued his red-hot form, netting two goals in two games in the 2018 MLS Cup Playoffs. Atlanta United now faces New York Red Bulls in the 2018 MLS Cup Playoffs Eastern Conference Finals. Elsewhere, Portland Timbers play Sporting Kansas City in the 2018 MLS Cup Western Conference Playoff Finals. Atlanta United’s 2018 MLS Cup Eastern Conference Finals first leg takes place on November 25 with the second leg emanating on November 29. Prior to Atlanta United’s opening 2018 MLS Cup Playoffs game against New York City FC, Josef Martinez, spoke to the media during Atlanta United’s press conference to discuss The Five Stripes positive form this season, his growth and development playing under Gerardo Martino, as well as his overall thoughts on the growth of MLS and his ambitions of Venezuela securing qualification for FIFA World Cup Qatar 2022. What are your expectations for the Venezuela-Colombia game in Miami? Josef Martínez: We’re playing against a team that we know very well. A team that is important. My focus is on the Atlanta game on Sunday. Then the game against Colombia, which feels like a derby. You have played in the MLS. Do you ever think of going back to playing European football anytime soon? Josef Martinez: I don’t think about that for now. I am happy playing in MLS. I don’t think I will go back to the European league. How are you handling the record that you have just accomplished with Atlanta FC, a team that is coached by Gerardo ‘Tata’ Martino? Josef Martinez: I’m very happy and satisfied. We’re currently having a very good season. We had ups and downs. Good and bad games, but we’re learning as we go. I’m happy that everytime I score a goal, I feel a certain type of satisfaction, but we still have a lot to achieve and accomplish. We still have eight games to play. Can you talk a little bit about the relationship you have with head coach Tata Martino? Josef Martinez: He really likes to talk to his players. He takes things smoothly. He tries to help us whenever he can. I am happy to have him as a coach and I hope he stays here for a long while. 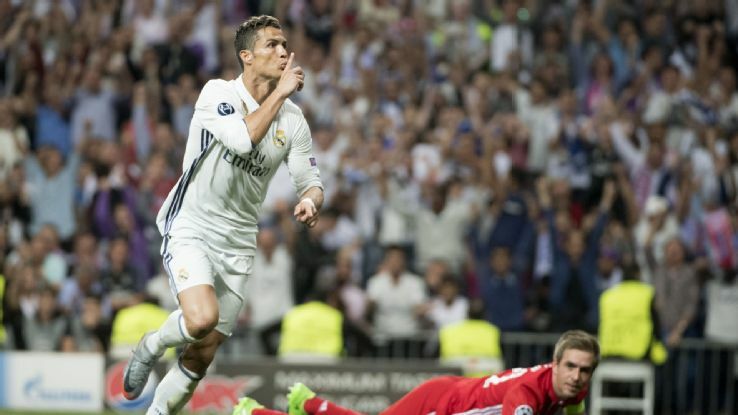 Ariel Judas: You broke the MLS record of most recorded goals in one season? Josef Martínez: My only goal, for now, is to score in all games. I want to help the team, that’s my only goal. Tomas Munoz: What have you improved on since you left from Caracas? Josef Martinez: I was really young, I developed in Caracas. Back then, I didn’t understand many things. Things such as how the game was played. My experience at Torino has helped me a lot. Afterwards, with ‘El Tata’ Martino, everything became easier. When I commit mistakes in a game, I make sure that I learn not to do the same mistakes again. Fernando Ceballos: MLS is creating an initiative in order to create a Championship with the teams in the Mexican soccer leagues. Do you see this as a good thing? Josef Martínez: Honestly, I don’t know if there is a championship or a cup that is organized that way. The question is more for the President of the league. The MLS is getting big now and we all want it to. Carlos Rodriguez: Do you have the intention of going back to Europe to improve your performances that were made in the past? Or perhaps to claim revenge, to do better than what you did back when you were there? Josef Martínez: I do not have the intention of going back to Europe to do better then what I did before. I’m really good where I am right now at my actual club (Atlanta United). I feel appreciated by the fans and it’s something that you can’t find everywhere. I want to be here, I’m enjoying it here. I have learned a lot here on and off the field and I am completely out of my mistakes. Ariel Judas: As you have already mentioned, you have a very good experience in the MLS. What are the rivals that have impressed you so far? Josef Martínez: I really enjoy how the (New York) Red Bulls play, but for me, Columbus Crew is the best team at the moment. As a player, I think that there are many talented players in this league. Tomas Munos: We talked a lot about MLS and Venezuela. In Venezuela’s team, there are a lot of consolidated players for different important leagues. 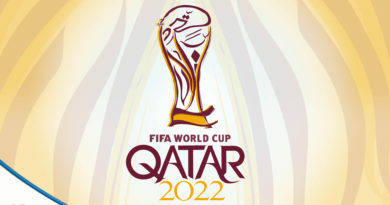 What is the panoramic view of the dream that is playing in Qatar 2022? Josef Martínez: I will give my all, we really hope to do well at the start of the qualifications this Monday. We will all play our parts. Let’s hope we get a great start.